Company: Heekin, Malin & Wenzel, P.A. 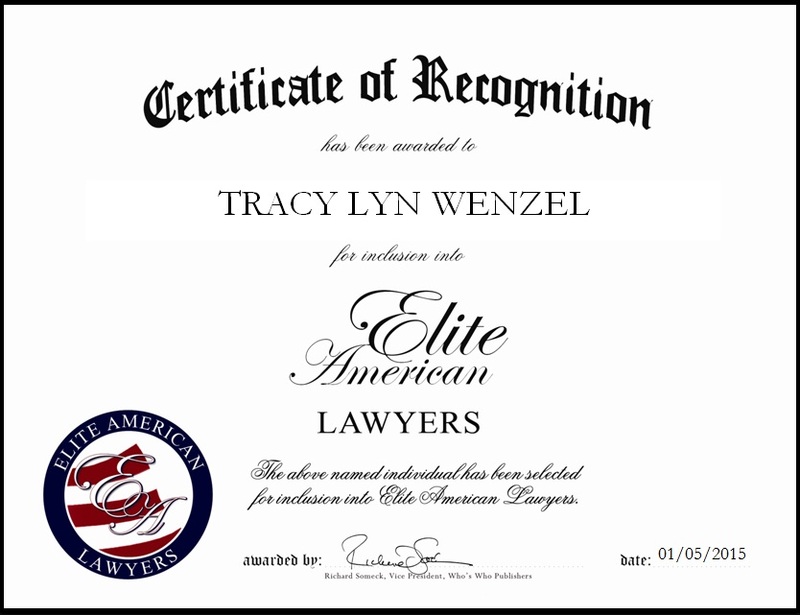 JACKSONVILLE, FL, February 10, 2015, Tracy Lyn Wenzel, Attorney for Heekin, Malin & Wenzel, P.A., has been recognized by Elite American Lawyers for dedication, achievements, and leadership in civil litigation. Ms. Wenzel has amassed a wealth of knowledge and experience throughout the past nearly two decades, and over this period of time, she has made her mark as an accessible, accommodating and supportive legal professional. 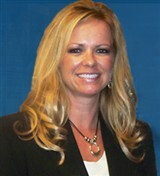 She regularly ensures that all attorneys are up-to-date with new case laws, and trains and mentors new associates. She is also in charge of managing information technology initiatives for the firm. Ms. Wenzel was inducted into the Florida Legal Elite registry, named one of the Women’s AV Preeminent Attorneys Legal Eagles, and a BV Rated Attorney. She was also listed as one of the Top Lawyers in Jacksonville, and a Women’s AV Preeminent Attorney, and she has been named an AV Preeminent Attorney for three consecutive years. Ms. Wenzel is a member of the Construction Law Section of The Florida Bar, the Florida Association for Women Lawyers, and The Jacksonville Bar Association. This entry was posted in Civil Litigation and tagged AV Preeminent Attorney, Best Lawyer, Florida, Top Lawyer. Bookmark the permalink.